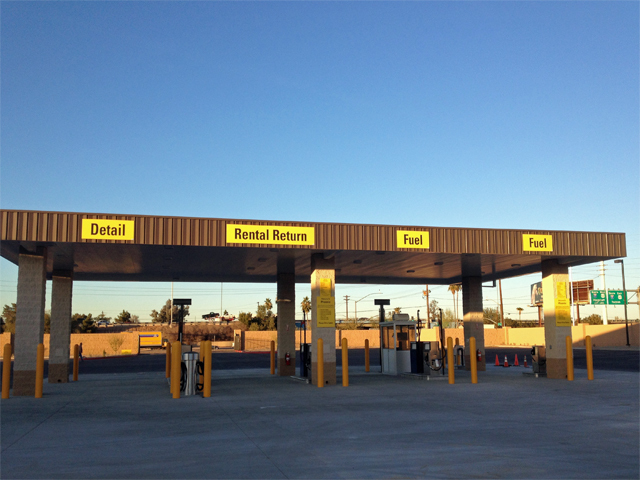 Turnkey construction of an 11 acre truck rental and maintenance facility with a four lane fuel island and capacity to service and maintain alternatively fueled CNG vehicles. Facility Builders & Erectors, Inc. has successfully completed numerous projects over the past 15 years with a national truck leasing firm. This facility will be the new flagship design for the future facilities to be constructed across the United States. 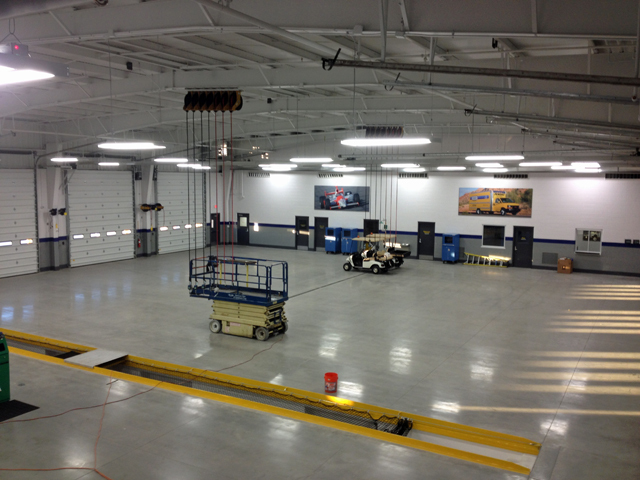 The building included a maintenance garage with state of the art truck washing system, the ability to service alternatively fueled vehicles, below grade service pits, and an 8,000 square foot office with associated tenant improvements. 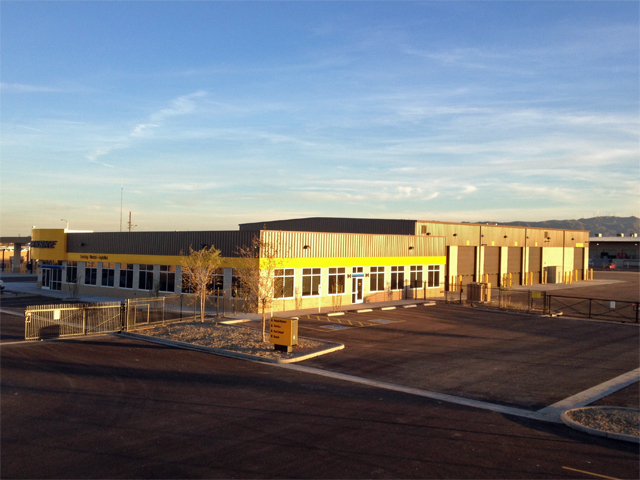 The 11 acres of site improvements consisted of parking areas, landscaped areas, a fueling station, a sewer lift station and quarter mile of offsite forced main sewer improvements. As the truck and fueling industries grow and develop we have assisted our client to more efficiently accommodate all of their customers.